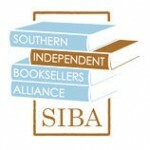 Dr. Harris Presents New Book at Malaprop's Cafe in Asheville - Bud Harris, Ph.D. Massimilla Harris Ph.D.Bud Harris, Ph.D. Massimilla Harris Ph.D. 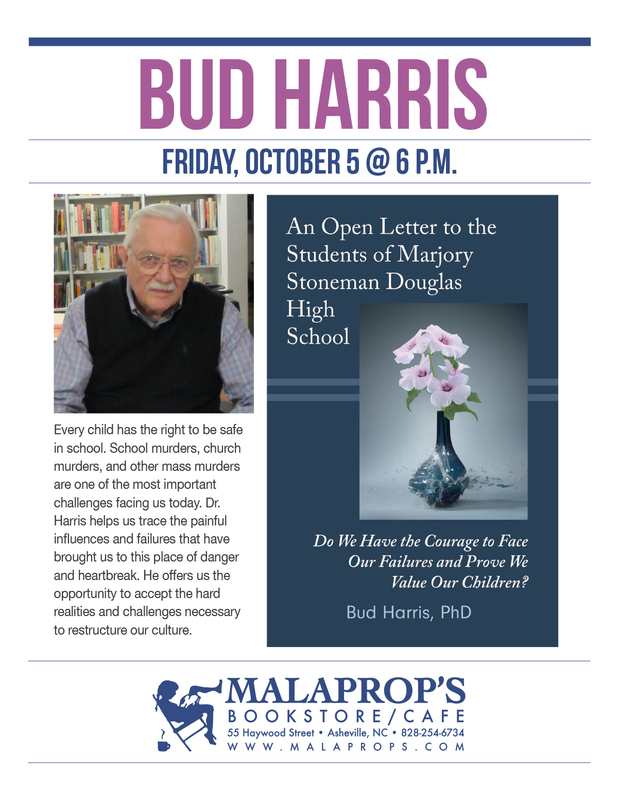 Please join us at Malaprop’s Bookstore and Cafe for Dr. Harris’ presentation of his newest book An Open Letter to the Students of Marjory Stoneman Douglas High School. This short work is a challenge to face the reality behind our shock and heartbreak, to understand the core of what is happening in our culture, and how to take a major step forward together in caring for each other. Because of the importance and urgency of these issues Dr. Harris, along with others, have taken it on as a personal mission.